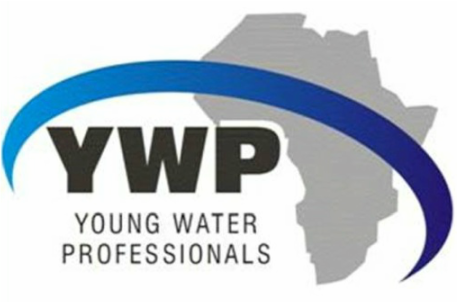 The Young Water Professionals programme offers practical and effective ways for those interested in a water sector career to follow their interests and gain experience. Our programme presents opportunities for career development at workshops, technical events, and online initiatives. These activities help you to develop your skills and expand your network of colleagues and associates. We provide opportunities for young professionals to network in social and professional environments. Participants can present their work in a peer to peer learning environment at conferences and forums and can take advantage of a suit of initiatives that support the development of the future workforce in the water sector. Our newsletters will keep you connected with your community. Check out our latest newsflash and subscribe! Exciting Events during WISA 2018! We are turning ten! We will be celebrating in style on Sunday afternoon before the conference and would like to invite all our members, alumnus, interested parties to join us as we cheer to the next ten years! Join us at Jamaica Me Crazy (Jamaicamecrazy.co.za) in 74 Roodebloem Rd, Woodstock, Cape Town from 14:00-17:00. We are inviting everyone to share their YWP-ZA story with us! Workshop on Citizen Science – Crowd sourced Water Research (13:15-15:00, meeting room 1.63) organised by the YWP Western Cape chapter. AGM (13:00-13:30, meeting room 2.61-2.63) organised by the YWP-ZA National Chairperson. Workshop on Imvelisi: Building Enviropreneurs (13:00-15:15, meeting room 2.61 - 2.63) organised by the Imvelisi project team. Please email the National Chairperson, Nora Hanke-Louw (norahankelouw@gmail.com) for any inquiries.